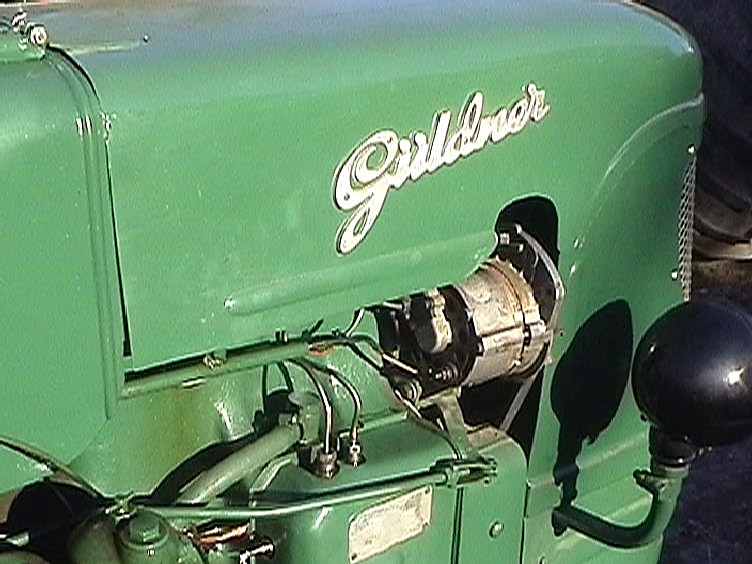 Natalia sent me pictures of his very nice Guldner, its an early AFN from 1952. 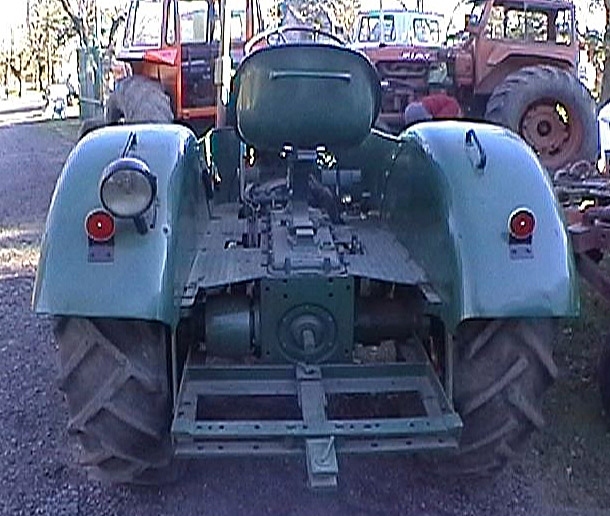 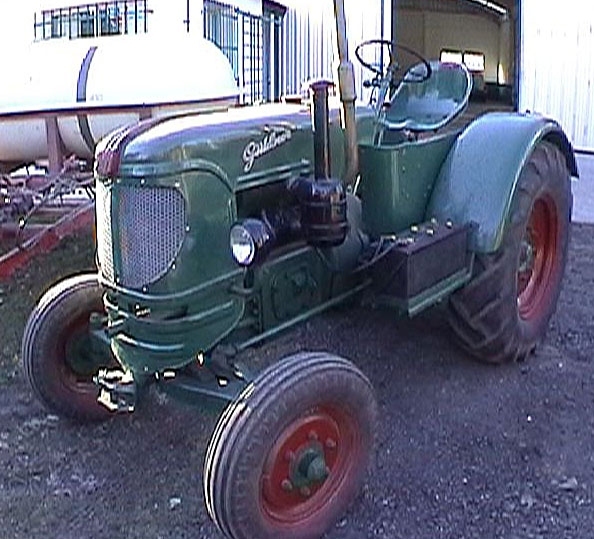 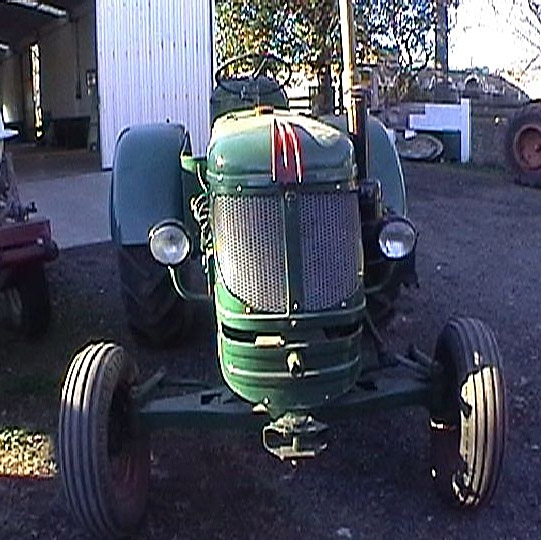 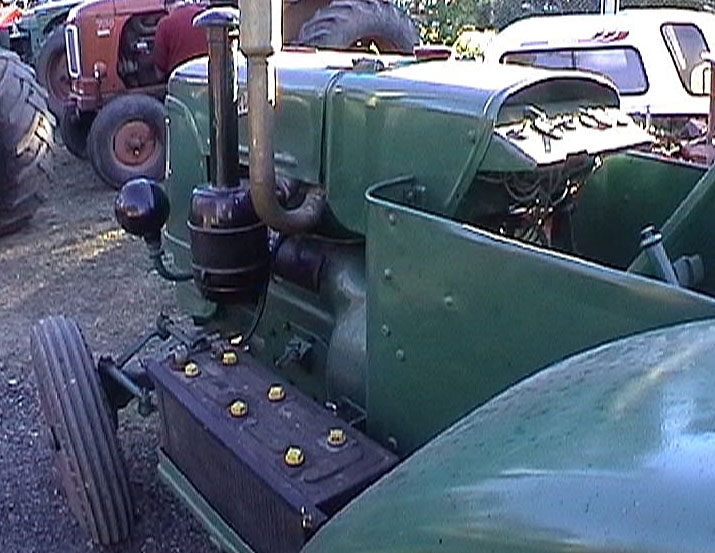 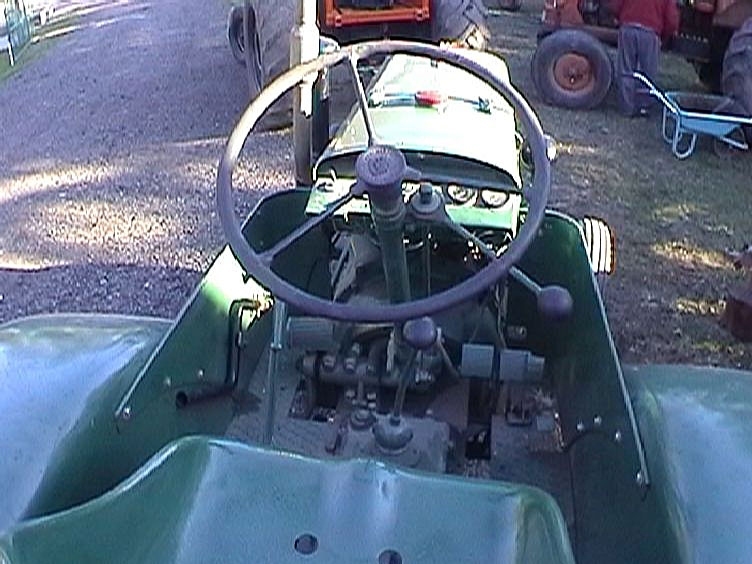 (The AFN was produced between 1952 and 57) A rather rare Guldner model witch must be very nice to have :) The engine is an two cylinder diesel with 32 hp on 2410ccm. 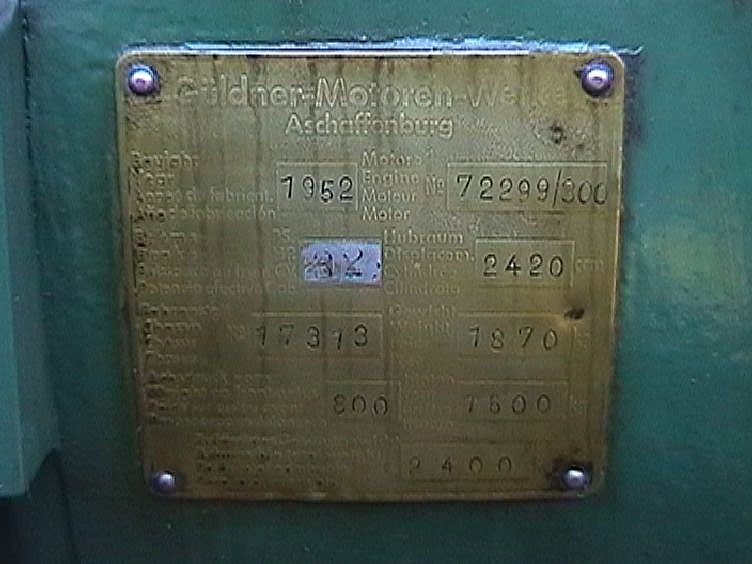 It was the biggest Guldner from that era. 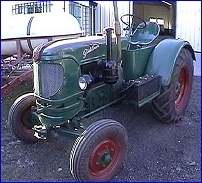 Natalia have owned it from 1999.